The M&P Shield 40 is an ideal deep concealment pistol or backup gun, leading some people to carry one with an M&P Shield 40 ankle holster. While the Shield is small enough for some people to contemplate carrying it in this manner, it is still a tad larger than the typical ankle gun. 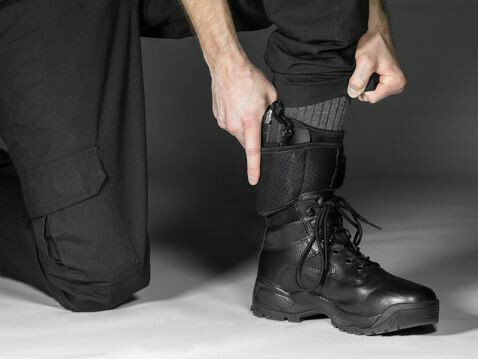 Unless a person carries with a quality ankle holster for M&P Shield 40 pistols, the typical ankle carry drawbacks can begin to manifest themselves. 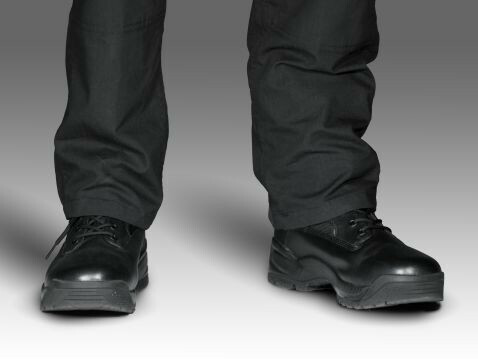 Discomfort due to unsuitable materials, poor fit and retention due to poor holster design and so on have been constant complaints about ankle holsters for decades. 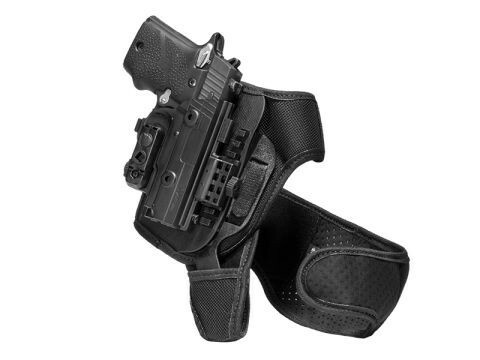 We have a better M&P Shield 40 ankle holster. 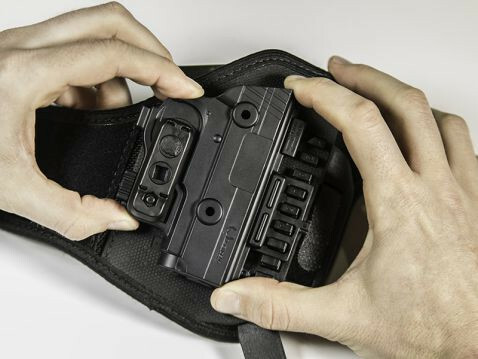 Our Shield 40 ankle carry holster has a two-piece strap, with an ankle strap and heel loop that keeps the holster securely in place. No more bouncing when you walk at more than a zombie's pace. 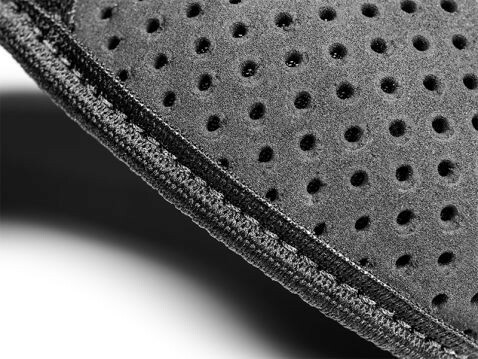 The strapping is made from our Cool Vent neoprene, perforated to let the skin breathe and moisture-wicking. 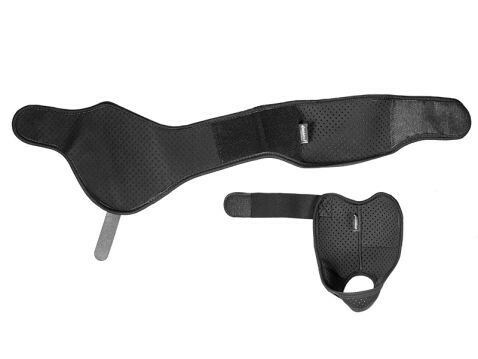 This keeps your skin cool and dry while wearing the holster. No more hot spots or chafing. You also get the benefit of the Alien Gear ShapeShift shell system, with a full wrap of the trigger guard for extra security. The fit is custom, as the holster is custom-molded for the gun, with no break-in time necessary; it's ready to go out of the packaging. 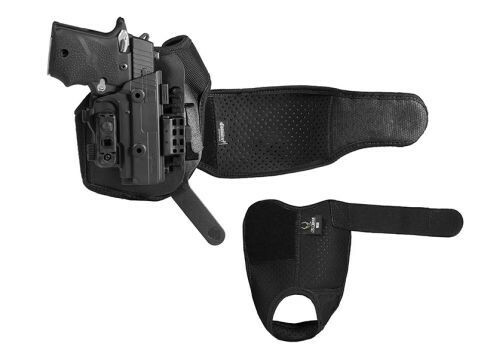 The passive retention is fully adjustable for this M&P Shield 40 ankle holster. The ride height is as well. You can set the hold and carry position how you want it, not how it comes from the factory. You also get Alien Gear's Iron-Clad Guarantee, one of the most comprehensive in the industry. You get the first 30 days to return the holster if unsatisfied for a full refund. After the 30 Day Test Drive, the holster is backed by a lifetime warranty against any and all damage or defects. 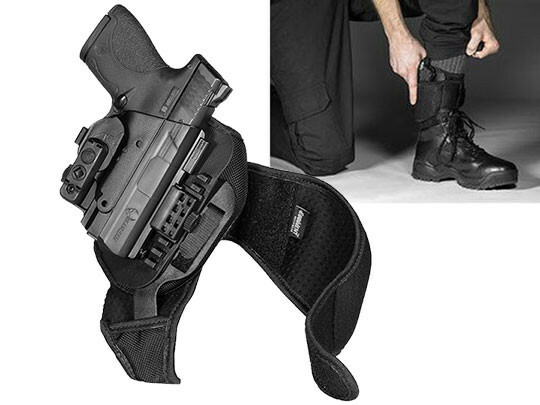 Schedule your test drive today, and see just how good an M&P Shield 40 ankle holster can be.